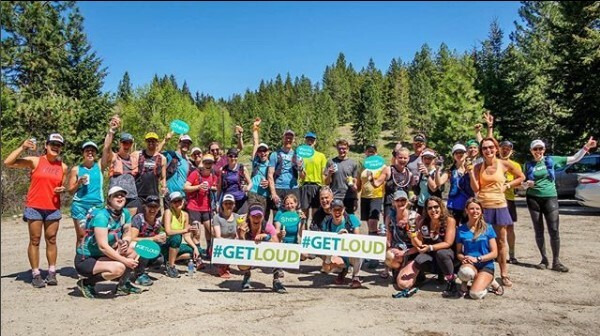 Are you looking to #GETLOUD about #mentalhealth in our community? 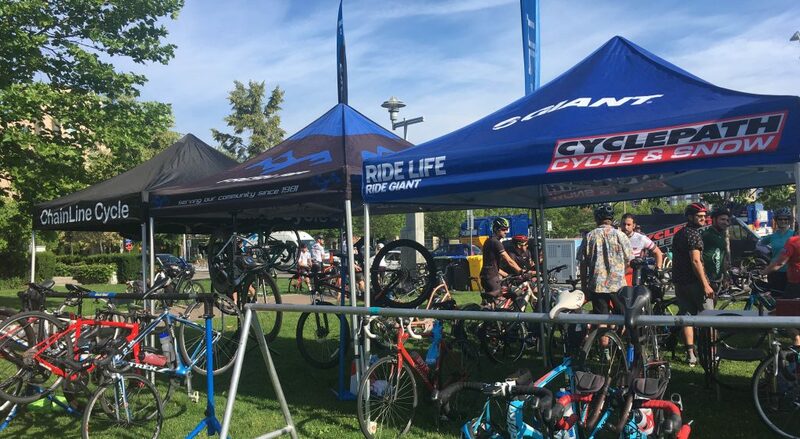 When you host your own Community Partner Event or sponsor a CMHA Kelowna Signature Event you are supporting mental health programs in services in our community that help people to live their best lives. Hosting a fundraiser is a great way to get creative with your support for CMHA Kelowna or Foundry Kelowna. This can come in many forms such as hosting an event, raising funds through challenging yourself and friends to push your limits in a walk or run, ask for donations instead of receiving a birthday or holiday gift, etc. The possibilities are endless and CMHA Kelowna is here to support your fundraising goals. The first step in hosting a successful fundraising event is to fill out our Community Partner Event Proposal Form and begin your journey in supporting a mentally healthy Kelowna. Please take a few minutes to fill out the Community Partner Event Proposal Form so we know how to best support your initiative. Sponsorship of a signature CMHA Kelowna event benefits your business and our organization. Our events are a way to further your brand awareness in the community while helping us raise money and awareness about the importance of mental health for all. Please contact Shari Slattery Fund Development Manager, to learn more about our unique sponsorship opportunities.